eBay Find of The Day: Damn It Feels Good To Be A Gangsta ed. 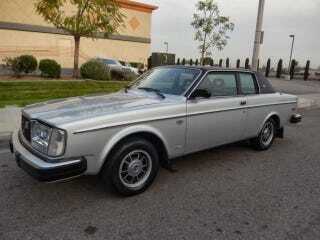 1978 Volvo 262C Bertone Coupe, 2.7 V6, 153,000 miles, $5,999.00, Ontario, California aka the maple syrup capital of California, (I just made that up?) Link eh?